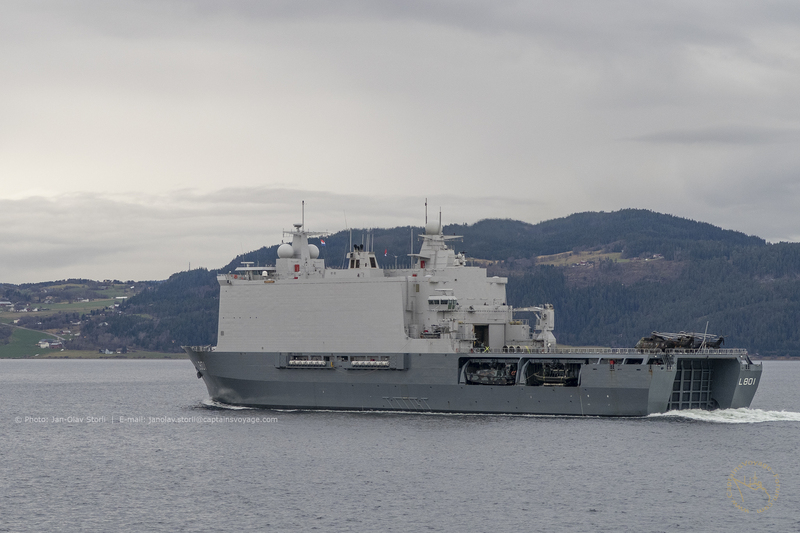 FS Primauguet came yesterday in to Tromsø. The FS Primauguet certainly has a very tall main mast, when compared to the length of the vessel. I think she might actually be a destroyer? 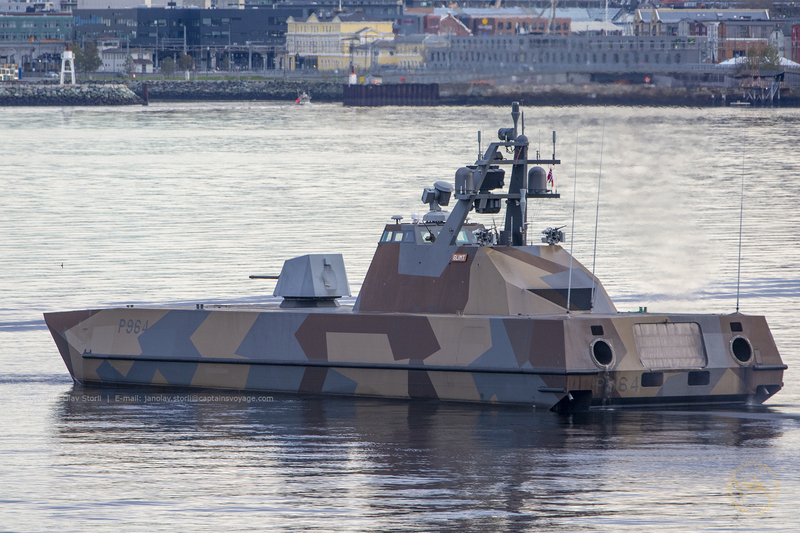 Between 1990 and 1997, ship yard Kvaerner Mandal produced five mine sweepers for the Royal Norwegian Navy: KNM Alta (M350), KNM Otra (M351), KNM Rauma(M352), KNM Orkla (M353) and KNM Glomma (M354). 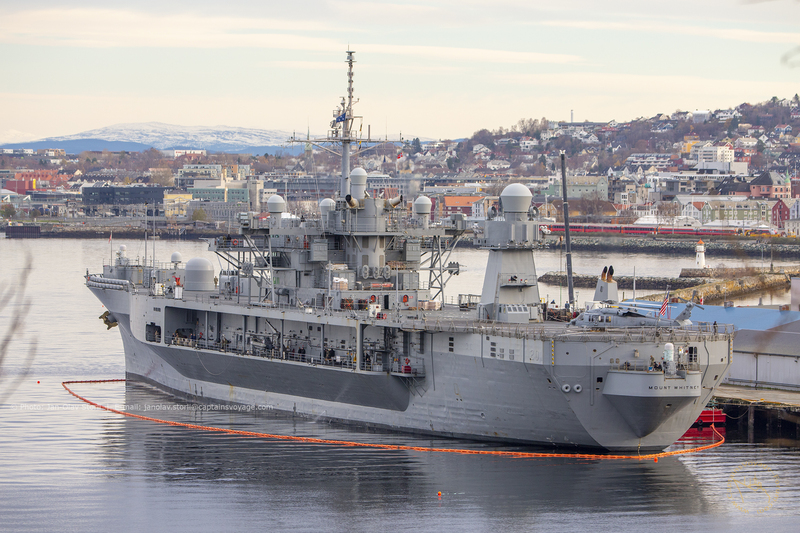 KNM Alta is laid up, KNM Otra and KNM Rauma are operational, KNM Orkla destroyed in fire in 2002 (post #10 and #12 of this thread) and KNM Glomma laid up in 1999 (sold 2009). 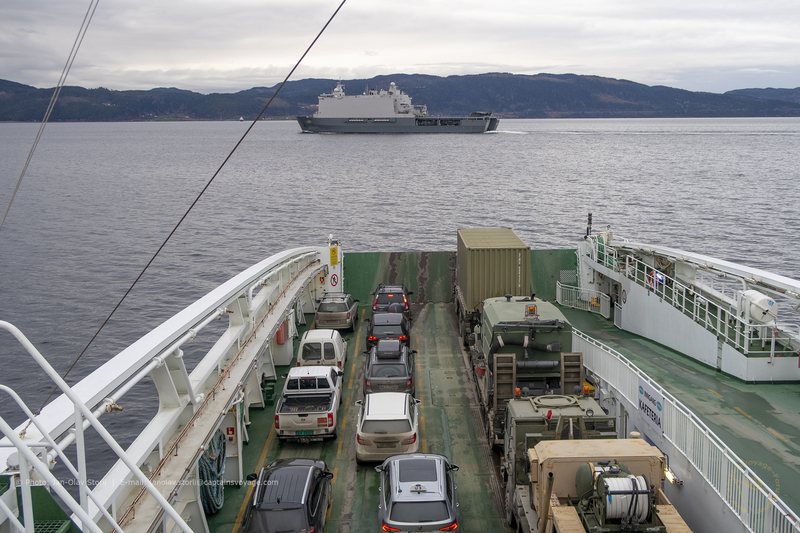 Today KNM Rauma came north in Hustadvika on her way from Bergen to God-knows-where. Last edited by Sterkoder; February 27th, 2019, 14:49. I have tried getting a proper image of these myself for along time, and that is not an easy job. Especially now that I learn there are only two of the operational at the moment. A bit curious, I found this article stating that KNM Glomma and KNM Oksøy was sold for just 2,8 and 2,5 million NOK... THAT IS CHEAP!!! Sold to private interests after being demilitarised. 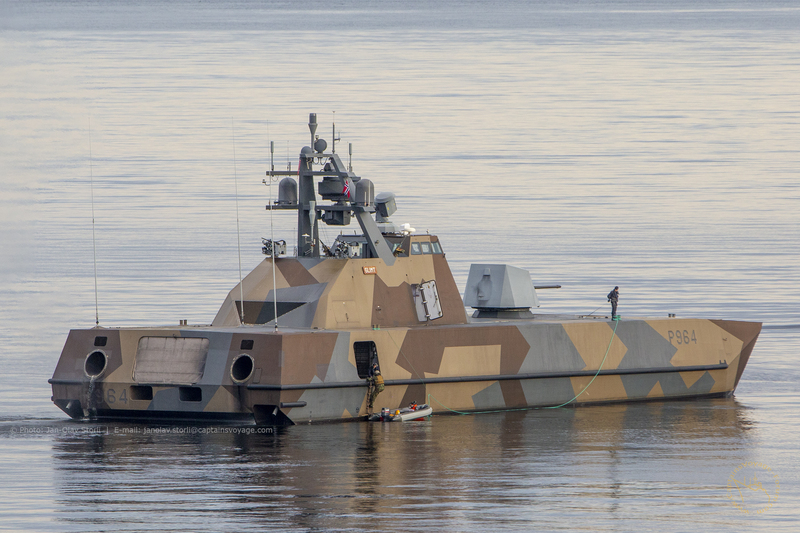 Was Oksøy a 6th vessel? I wonder if the buyer was in Norway or abroad. 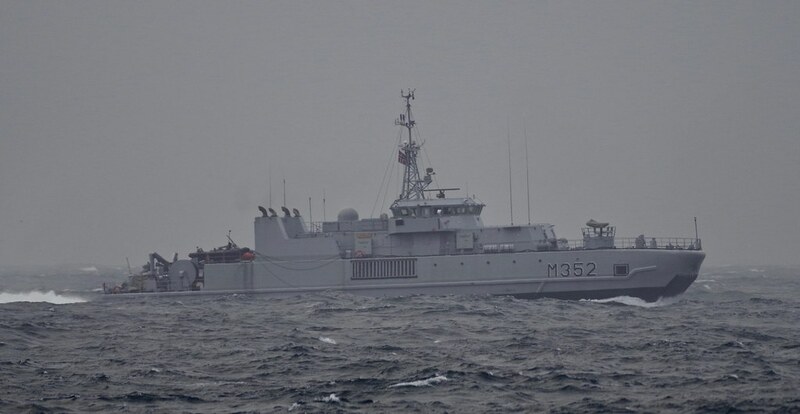 The difference between the minesweepers (M350 to M354) and KNM Oksøy (M340) is minor to the eye. 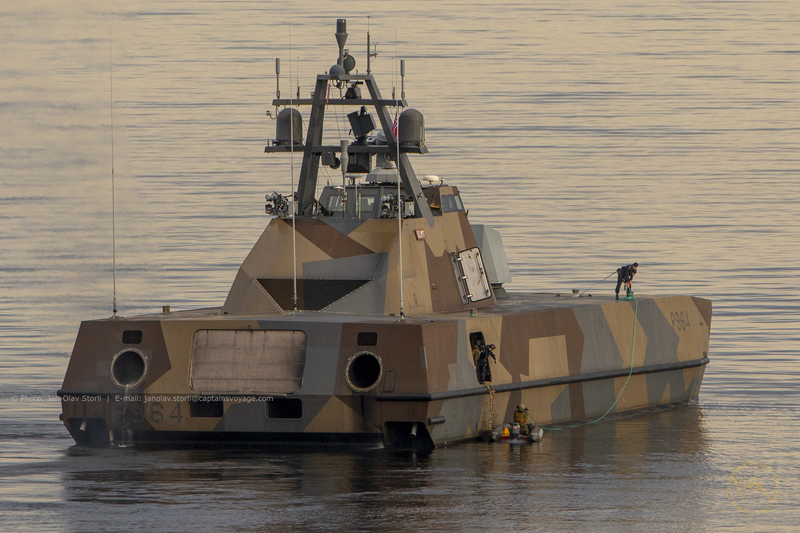 But the one in my pictures above and her four sisters are mine sweepers, while KNM Oksøy was a mine hunter. 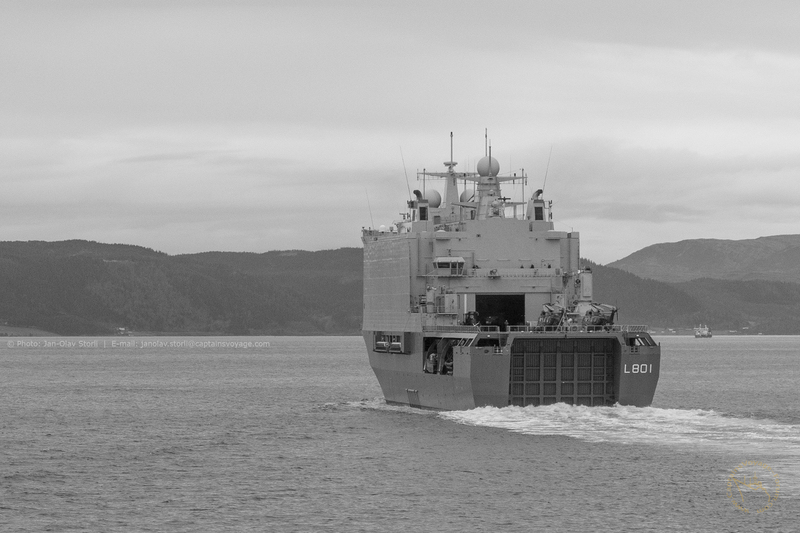 So to answer your question; no, KNM Oksøy was not the 6th vessel, but one of four mine hunters. The others being KNM Måløy, KNM, Karmøy and KNM Hinnøy. 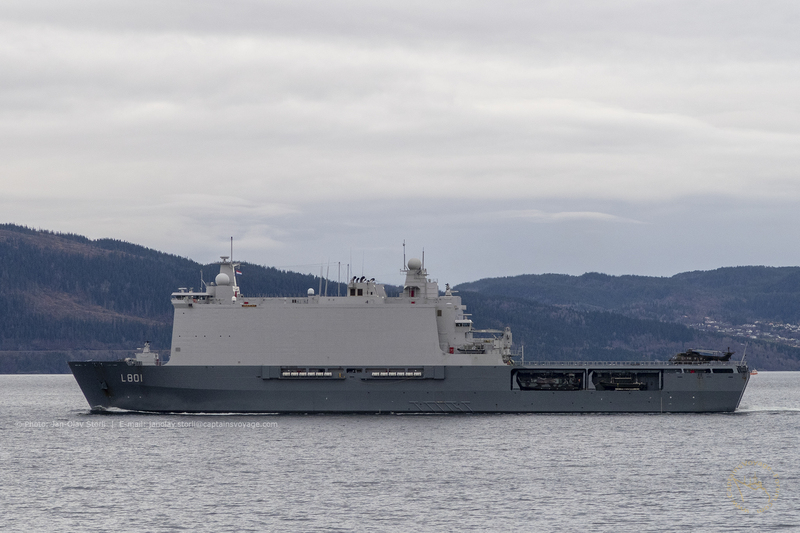 KNM "Storm" at slow speed north Tromsø strait this afternoon. Great image of the STORM. 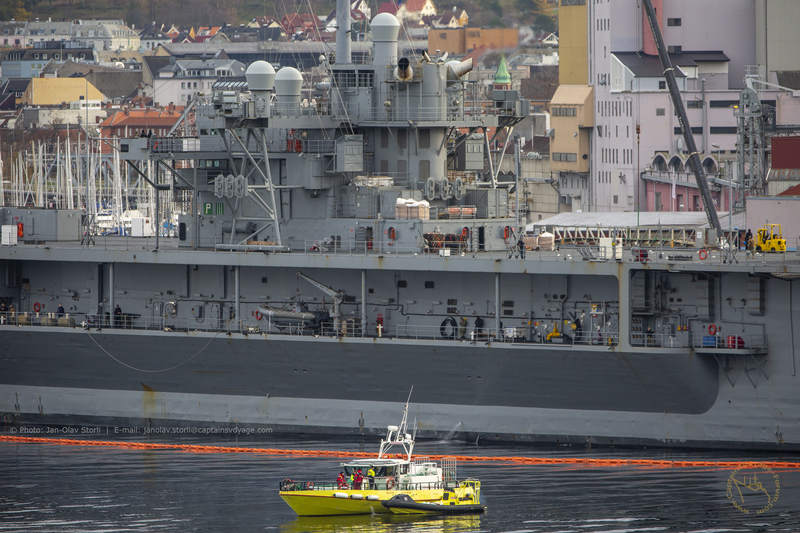 These vessels are not really "easy" to catch. I have tried many times, but seldom see them in time. I wonder, did you hear them come before actually seeing them? I remember Juvikingen - an old monohull "fast-boat" between Rørvik and Namsos in the 80-s, she could be heard about 10 minutes before arriving. I'm sure you have seen these great high-definition images in the news media today? Yes, just saw a video (HD) from USS Hornet, found by the same group from the same vessel, in the same area. Looks like they sank last week. Amazing how little "growth" there are on the wrecks. 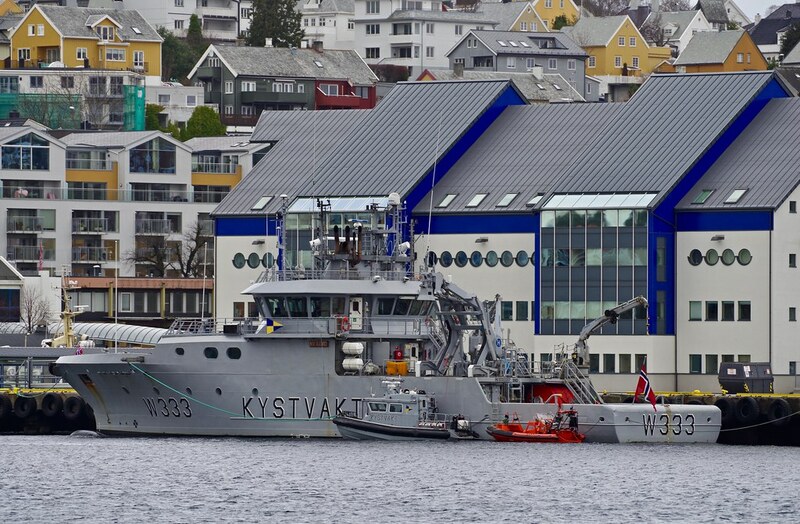 The ROV vessel, R/V PETREL, is a well known vessel here in Kristiansund, by the way. Then it operated under the names Seven Petrel, Acergy Petrel and Seaway Petrel. Needless to say, I have multiple pictures in my archives. Nice image. Always thought these ships would make great houseboats/yachts at end of service. 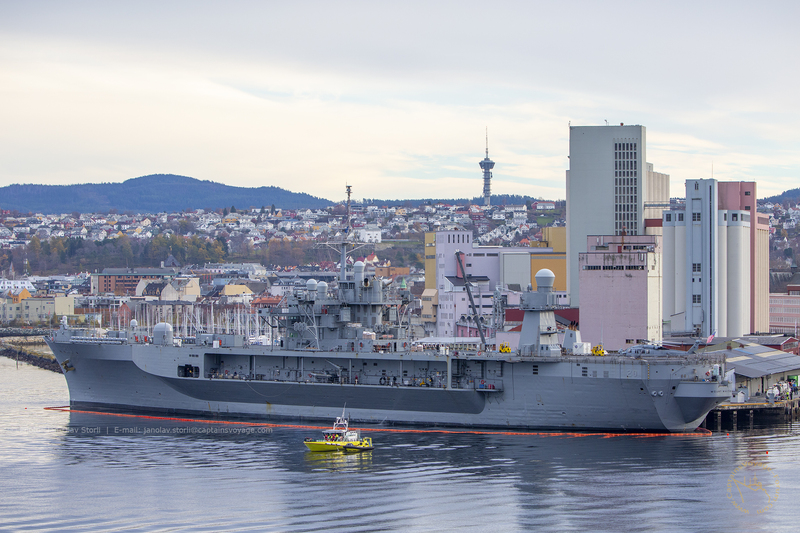 Sufficient space for a parking garage on her aft decks too. Last edited by ombugge; March 30th, 2019, 18:09. 19 months delayed, but, she is finally home. Welcome home and may she serve the country well.